Can something be slightly disappointing and totally great at the same time? 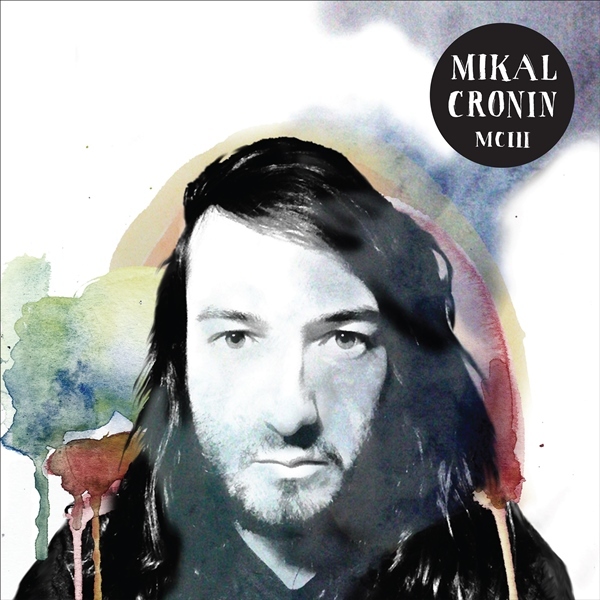 Because that's how I feel about this most recent Mikal Cronin record, "MCIII." By most measures it's an ambitious, big pop album...the only problem is he released one of the best pop albums of the past decade in 2013 with "MCII." While I instantly loved this new one, it's just not quite as good as it's predecessor, and it's difficult not to compare. "MCIII" is still better than almost everything else of it's ilk though. There isn't a 1-2 punch as strong as "MCII" openers "Weight" and "Shout It Out," but this new record does have a shitload more instrumentation and what appears to be a six-part pop opera or something of that nature. Make no mistake I'm going to listen to this a lot...but probably not as much as the other one.